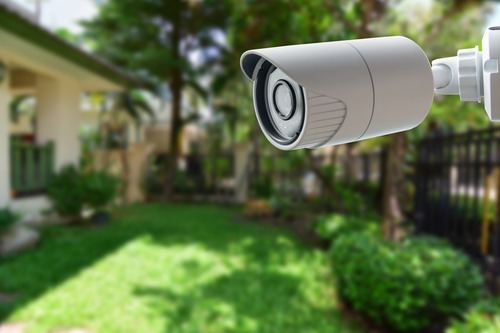 After reading about the benefits of installing a DIY security system, you probably start scratching your head and wondering, “what’s the catch?” If you prefer tinkering with technology rather than scheduling professional installation, these kits might even sound fun. The idea of saving money on monthly monitoring fees sounds good, too. The trouble is that home security is not about pinching pennies or having fun. It’s about protecting your family and property from the worst case scenarios. You can get the video surveillance and smart home management features that you want from a professional security installation, so why take the risk of an amateur job? 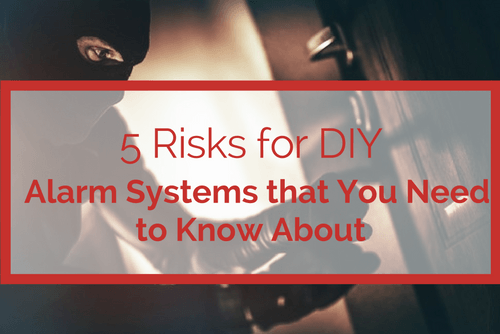 Here are the five most common and important risks of DIY alarm systems. When you avoid the monthly fees of a home security monitoring company, you also avoid the benefits of their services. Chief among them: Monitoring companies can contact the police, fire department or other first responders in the event of an emergency. With a DIY system, you can get an alert on your phone so you know to check the video surveillance and decide whether to call 911. However, what if you are actually in danger and are unable to make the call? There’s great value and peace of mind in having the monitoring company stand behind you. Experts know how to install home security systems with the proper layout and design. This includes the camera positioning for video surveillance and the locations of motion sensors. Smarter layouts and precise installations give you better security. Many people install a home management security system for the simple benefits of controlling the thermostat — and assume that this system is actually providing good security. However, criminals know what they are doing and will find any vulnerable spots to avoid detection. Hiring a security system installer in Arlington is a lot like seeing the dentist instead of just brushing your teeth. Professionals do this for a living because there’s great benefit to their knowledge, experience, and tools. Many DIY smart home systems will not work if the power or internet goes out. Between bad weather, utility problems, and burglars disconnecting your modem, there are lots of ways that your system can be utterly useless when you need it most. Professional home security systems can be hard-wired so they work much, much closer to 100% of the time. You don’t want a “boy who cried wolf” effect when it comes to your home security. The pros can give you the best performance thanks to premium features like “pet-immune” motion sensors. Frankly, the equipment that comes with DIY kits cannot compare to the quality of professional systems. In some cases you can get all the premium features, but the cost ends up being hundreds more than the advertised low price — making it even more expensive than a lot of professional, monitored solutions. The DIY route does not just apply to installation. You are generally responsible for maintaining and troubleshooting your own DIY home management security system. When parts break or the app doesn’t seem to work, don’t you want a phone number to call? Support from professional security companies offers more than just a convenient perk; it means that you can count on the system to work more reliably over time because repairs and upgrades can be done easily. 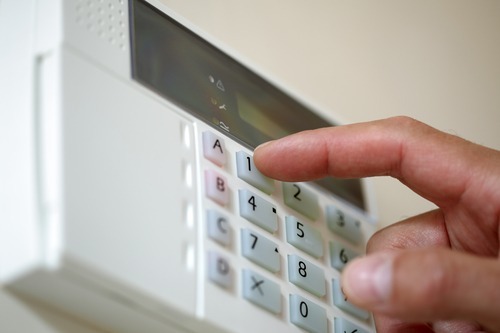 Considering your options for home security systems in Arlington, TX? Contact us to learn more about the advantages of our security system installation and monitoring services done by our professional team.